Your Favorite 80′s Band… And You! 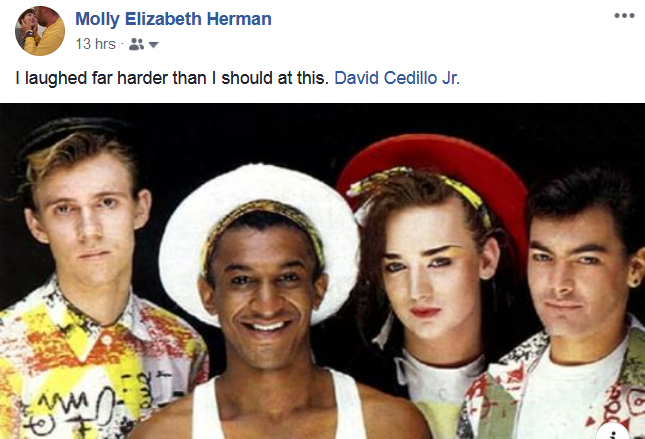 3 Responses to Your Favorite 80′s Band… And You! Isn’t it sad I can’t remember a band name that impressed me in the 80′s. I do remember Don Williams and Rusty old Halo, and a few other country singers! Does that count? it’s not sad that those names didn’t stick to your brainwall, mom. i understand, and yeah i think those old country songs count– but it was hoyt axton (not don williams) who sang rusty old halo, haha! don williams sang tulsa time. You’re both wrong. Don Williams was the goofy deputy in the old Andy Griffins show “Pillsbury BR549″.